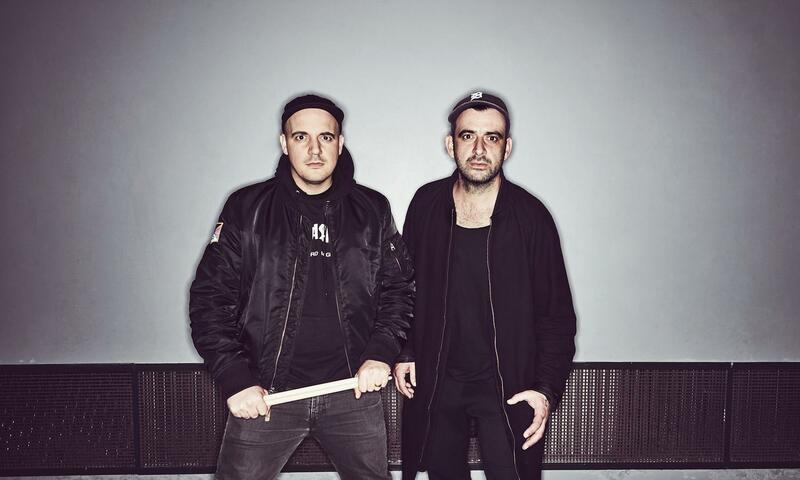 The german duo Modeselektor composed by Gernot Bronsert and Sebastian Szary, both good friends of the festival, is always juggling between different styles. They already put the crowd on fire multiple times at Dour, with their dj set, live show, alias Moderat or label 50 Weapons. Whatever the name, their fans were always pumping. De duo from Berlin is coming this year with a dj set packed with only their best gems.